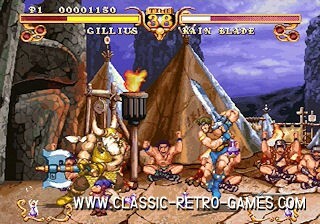 Golden Axe has always been one of my favourites in the arcades. The gameplay. the humour, the game setting, it all really appealed to me when I was a kid. 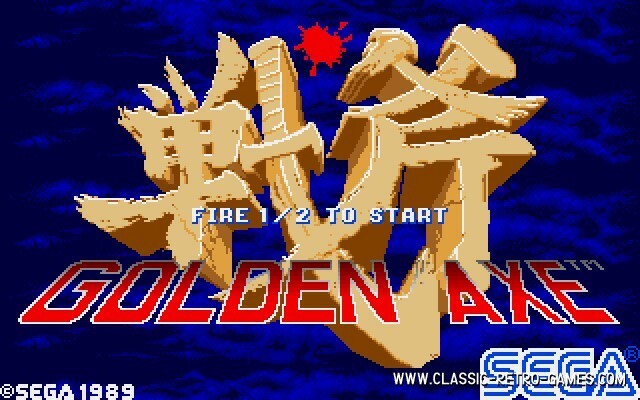 And not to me alone, Golden Axe is a real classic. This game just had to be remade for PC so that we can again enjoy riding on the dragon's! If you haven't played this game in the arcade you may have well played in on your Amiga, Atari, C64, ZX spetrum or one of the many other platforms this retro game was released for. Not all of the ports are as great to play as the arcade version however. 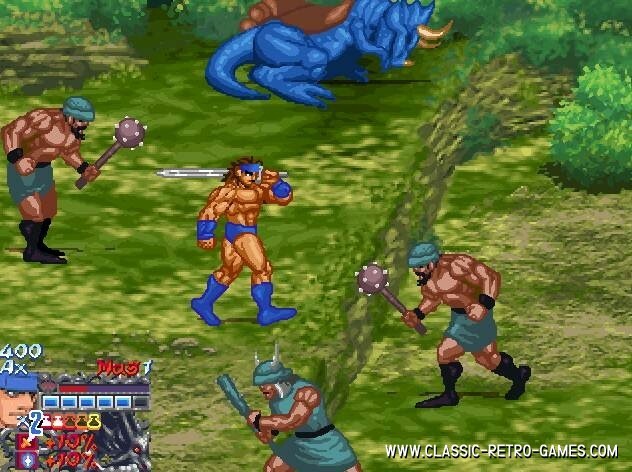 This Windows PC remake of Golden Axe is free and ready to be played. It relies on the BOR game engine. 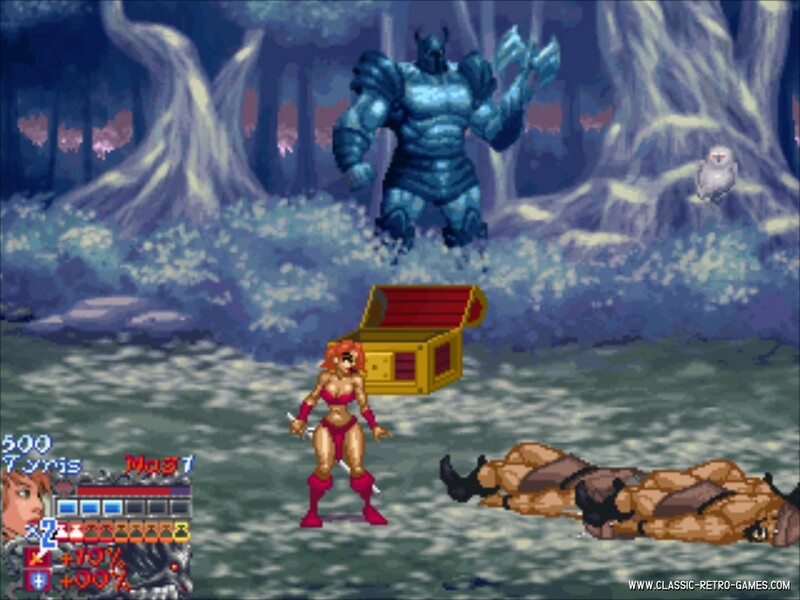 If you're ready to re-live the old days then go ahead and download The Golden Axe Windows PC for free. Currently rated: 4.4 / 5 stars by 98 gamers.